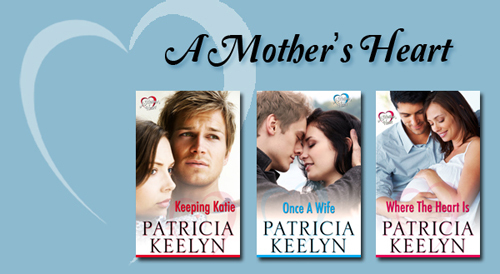 Please join me in welcoming the multi-talented author known for her deeply emotional stores, Patricia Keelyn! 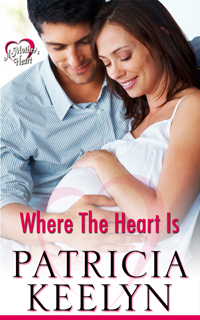 Patricia is here to talk about her return to publishing with three heart-warming stories, the first in her new series, A Mother’s Heart. So be sure and check out the covers and blurbs below! And don't forget to check out her bio too and get to know Patricia Keelyn. with finding true romantic love. Enjoy! Maura Anderson was out of options. Her adopted daughter, three-year-old Katie, is her entire world, and no heartless legal system was going to take her baby away. She did what any mother would do. She grabbed Katie and ran—even if it meant breaking the law. Sheriff Alan Parks believes in the law, following it and enforcing it to the letter. Then Maura Anderson shows up in his small, quiet town, and he knows she’s running from something. 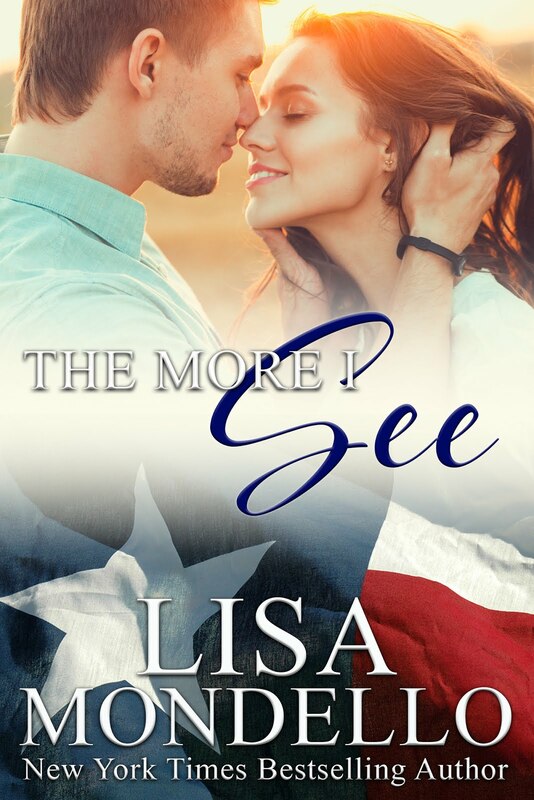 At first, he assumes she’s running from someone – an ex-husband or boyfriend – but when she won’t confide in him he starts wondering. Who is this woman who’s captured his heart, and what or who is she afraid? When he finds the answers, however, a part of him wishes he’d never asked the question. Because how can he help her when he represented what she’s fleeing . . . the law. At seventeen, Sarah Colby had been scared and desperate. Her marriage to Reece Colby was faltering. They were nearly destitute and their infant son, Drew, needed on-going medical care they couldn’t afford. Sarah felt her world crumpling around her. Then her mother-in-law, Elizabeth, offered Sarah a solution. Elizabeth would make certain Drew got the medical attention he needed if Sarah would walk away from her husband and son. Believing she had no other option, Sarah accepted Elizabeth’s offer—though leaving them was the hardest thing she’d ever done. Now, twelve years later, Sarah's still questions that decision. So when she learns that Drew's in trouble, she knows it's time to break her agreement with Elizabeth. Drew needs the mother he’s never known and Sarah needs to help her son. But how can she face Reece after deserting him? 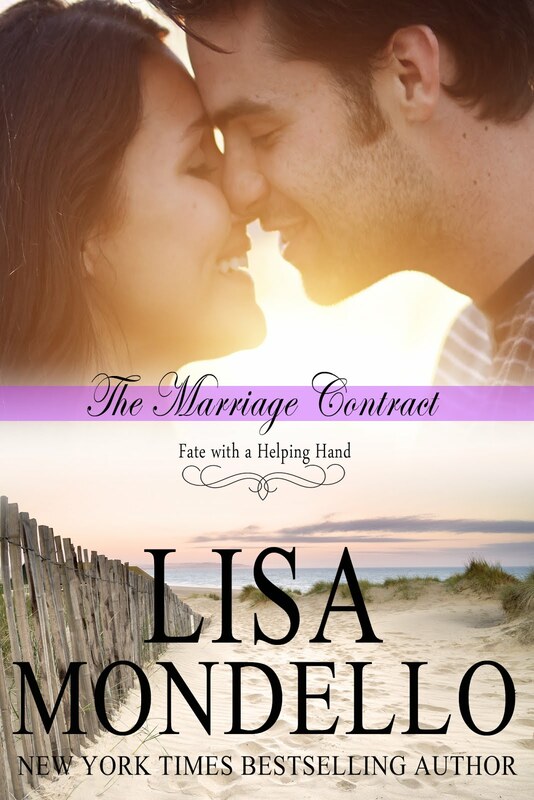 And what will happen when he finds out about Lyssa, the daughter he doesn't know he has? She’d come home to put her life back together. 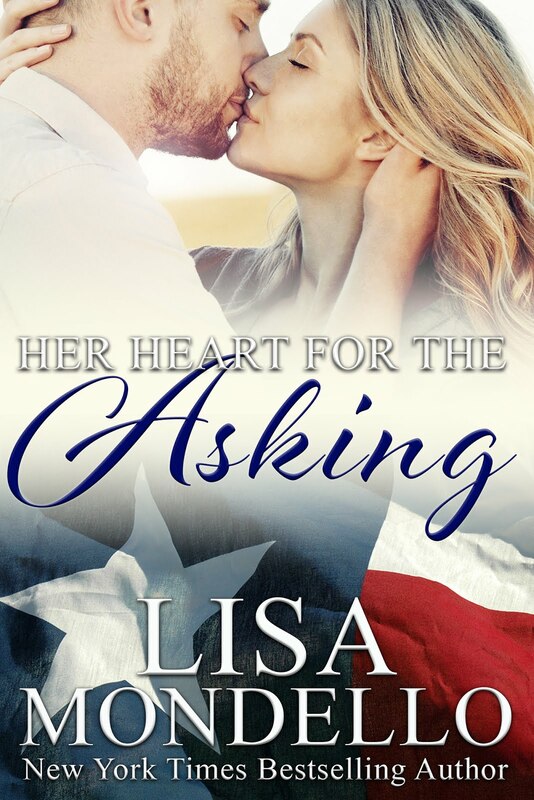 With a broken engagement behind her and a baby on the way, Maddie Adams needs a safe place to have her baby and heal her broken heart. Then she runs into Nick Ryan, her once-best friend and first love, and her life once again becomes entwined with his. And though the sparks between them are as strong as ever, she does her best to ignore them. Nick had betrayed her once, and she can’t risk it happening again. Not now when she has another life to consider. Nick Ryan grew up on the wrong side of the tracks. Back then, the only person who’d believed in him was Maddie Adams, a girl with everything going for her. Then he’d messed up and lost her. Despite that, he’d achieved his dream of becoming a doctor and returned home to practice medicine. But he’d made other mistakes along the way, mistakes that had cost him his wife and left him with an angry teenage son. With Maddie back in town, he’s hoping for a second chance. Can he undo the damage he’s done to his son? Can he heal the old hurt between him and Maddie? And can they put together a new family, one based on love rather than obligation? 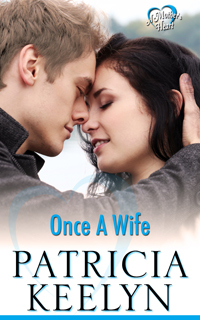 Patricia Keelyn is the pseudonym for author, editor, and writing teacher, Pat Van Wie. Pat’s published eleven novels for three major publishers, including: Ballantine, Bantam, and Harlequin. Her last three books were hardcover suspense novels released under the pseudonym Patricia Lewin. 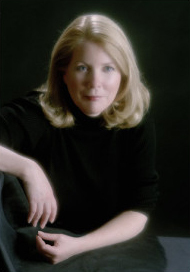 In 2010 Pat crossed to the other side of publishing when she took a position as senior editor for Bell Bridge Books to build their mystery and suspense list. Early in 2015, she left that position to once again concentrate on her writing. Pat also teaches writing workshops and classes in various formats and lengths around the country and at her local Community College. 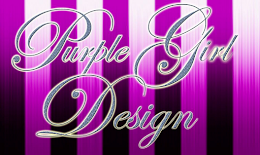 To get to know Pat better, check out her website, Facebook page or Pinterest board.